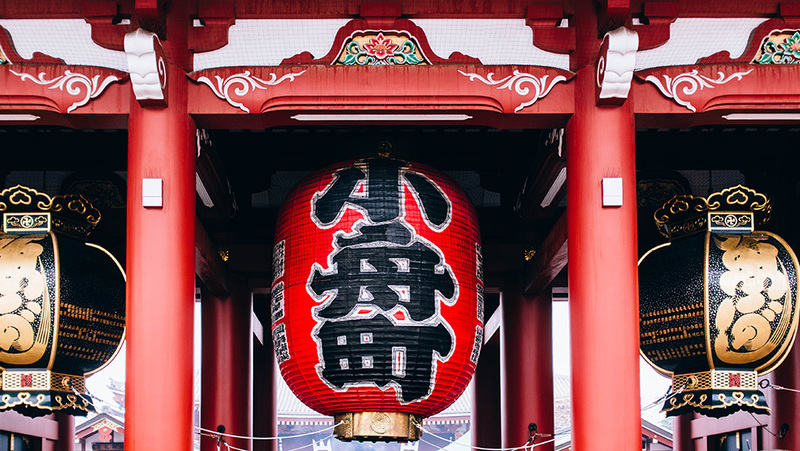 As the capital city of Japan, there are many different districts to explore, and these 5 must see districts in Tokyo that are worth putting on your list when you go to this beautiful city. While many people can be somewhat daunted by the size of this very bustling city, it is actually remarkably easy to get around. The Japanese train system in particular is faultless when it comes to punctuality, cleanliness and ease of use. The Tokyo train system is quite easy to understand and the all important Suica card which is a load and go card, enables you to get on and off trains with a simple swipe. These invaluable cards can also be used in many other places like convenience stores and the all important vending machines. 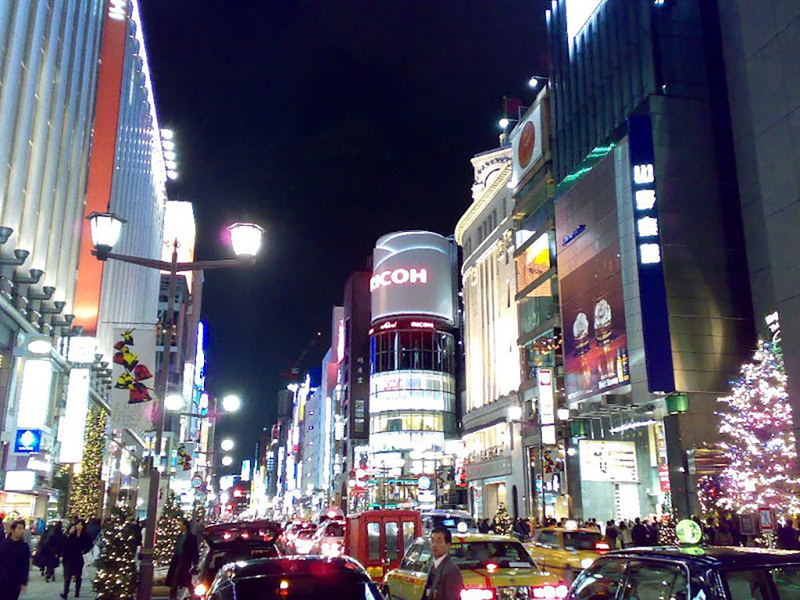 This district in central Tokyo is famous for its many electronics shops. 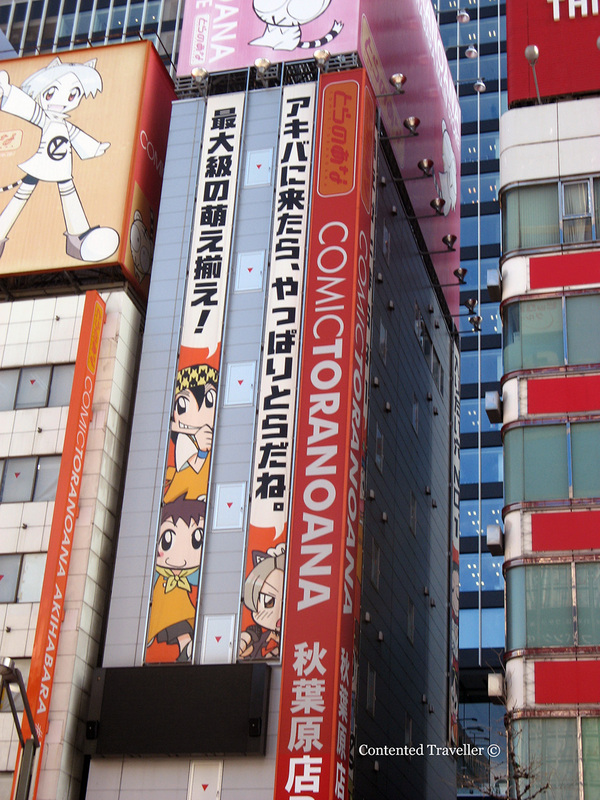 It is the center of Japan’s otaku culture, which is why so many shops are dedicated to anime and manga. It is also the home to every electronic gadget you may want. Famous for its shopping and entertainment. Shibuya is a center for youth fashion and culture. One of the most photographed areas of Tokyo is the large intersection in front of the station’s Hachiko Exit. This is where you see all of the neon signs and massive video screens. 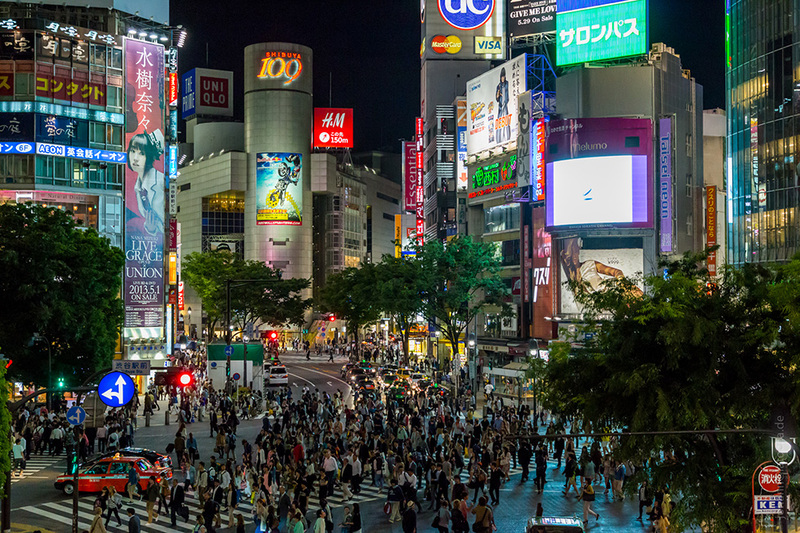 This is a major shopping and entertainment district of Tokyo and is where many people go when in Tokyo. It is very closed to the Imperial Palace. The heart of Ginza is the Ginza 4-chome Intersection, which is the junction of Chuo-dori and Harumi-dor. Sensoji is a very popular Buddhist temple, built in the 7th century and located in the Asakusa district. The Nakamise shopping street in Asakusa is where you will find all of the plastic food that are seen in all of the restaurants. There are many accommodation options in Tokyo. There are many more districts in Tokyo each quite unique, but these 5 must see districts in Tokyo will get you started in this large and very exciting city. Thank you for the very helpful inputs. Helps me and my wife alot. My pleasure, and enjoy Tokyo. Fabulous city.